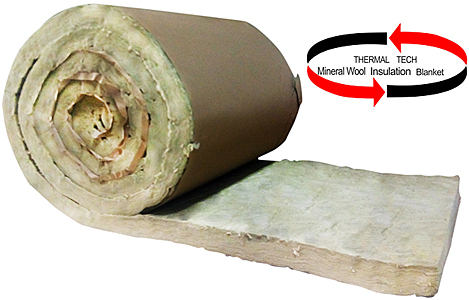 High thermal insulation for general use, (electric furnace, diffusing furnace , etc.) insulating lining materials for furnace ceiling and walls. Mineral Wool blanket is a flexible blanket designed for general insulation applications and is supplied in folded or roll form for ease of installation over large areas. It is manufactured in a variety of thickness, suitable for thermal insulation in residential, commercial and industrial buildings. It offers a wide range of multi purpose in pitch roofs, attics, ceilings, suspended ceilings and other constructions where no load-bearings insulation mats are required. 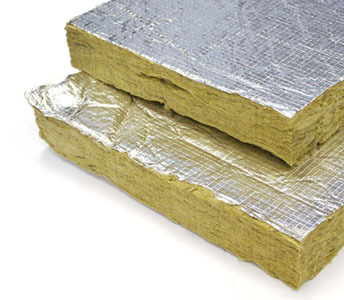 It may be used as single-layer insulation for thermal insulation of external structures, such as in pitch roofs and inserted between rafters in attics. Mineral blanket products are suitable for a wide range of applications including roofs spaces in all types of building and as an overlay for ceiling tiles in suspended ceilings. Used mainly for insulation of large sized pipe tank, large equipment, shape components, valves and pipe fittings. Suitable for thermal insulation of high temperature equipment. Used as a sound proof absorbing material in cinemas, buildings and other construction applications. 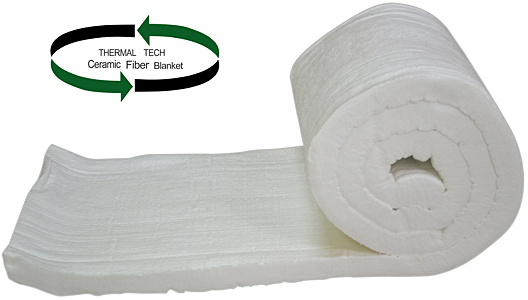 It is a lightweight, flexible and high thermal insulation from basic bulk fiber. It contains neither inorganic nor organic binder, it never contaminates furnace atmosphere and emits offensive odors during furnace operation. Expansion joints filing for furnaces. Sound absorbing material around burner. A multi-functional, medium-density lightweight, compressive resistance and non-combustive material. Its exceptional high thermal properties is the reason why it is mainly applied for fire and sound proof in partition wall and curtain, thermal insulation in roof retaining structure, floor heating system, industrial kiln, oven, large sized tank, as well as thermal insulation and fireproof vessels etc. Insulating pipes, plant, and equipment.